Giveaway! 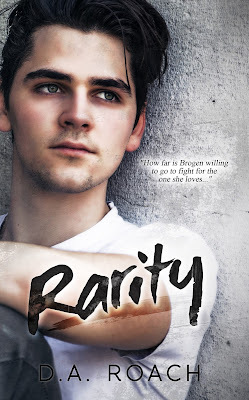 Win an ebook copy of Rarity, the YA Romance by D.A. Roach! A love story and a devastating diagnosis…Rarity. Previous Previous post: This Is THE Book You Should Read This Weekend!